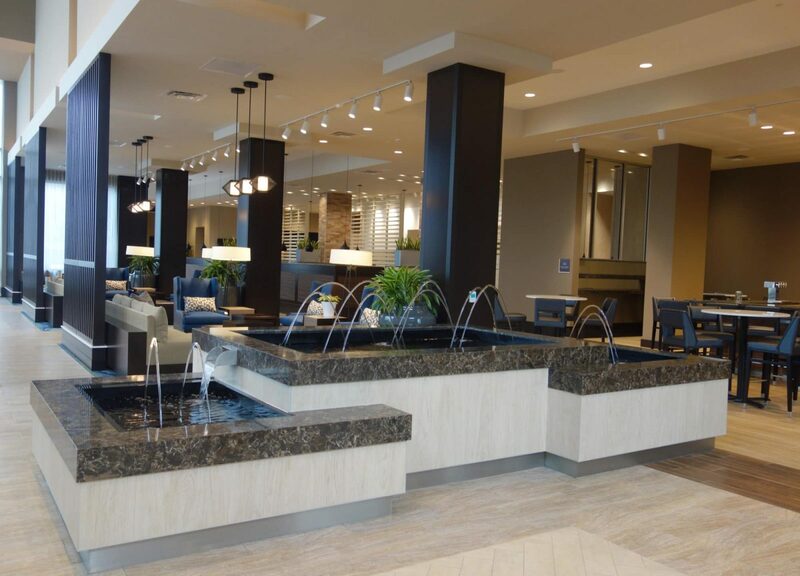 Reflection pools and indoor water fountains are wonderful ways to add ambiance and elegance to all kinds of spaces. Whether you’re talking about a luxury hotel, an airport concourse, a commercial building, a casino lobby or a private home, adding a fountain means bringing the beauty and sounds of nature right to the place where you work or live. Likewise, installing a reflection pool gives you the sweet serenity of shallow, undisturbed water, even indoors. Because of this, the two features often go together — particularly in loud or high-traffic areas where they can counterbalance the noise. 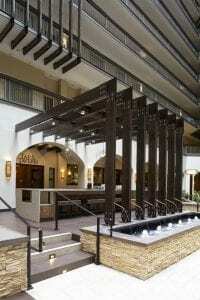 At Midwest Tropical, many of our fountains include a reflecting pool design, which allows falling water to gracefully pour from the fountain into the larger, serene pool that makes the entire water feature even more enticing and enchanting. To give you the best in reflecting pools and fountains, we’re proud to offer the option to custom-design your water features to perfectly complete the overall look of your environment. Talk to our professionals about creating a one-of-a-kind focal point that caters to your environment. 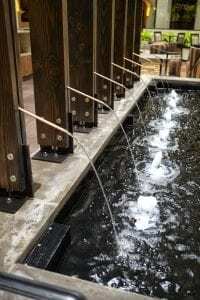 When it comes to building a custom water feature in your facility, there are many companies from which to choose, but only Midwest Tropical is able to stake a claim as the pioneer of the water wall and the bubble wall. Because we invented these water features, we understand how to make and install them properly. We got our start helping doctors service their custom fish tanks and found that many practitioners wanted the relaxing and soothing effects of an aquarium without the costly and time-consuming upkeep. This led us to develop the industry’s first bubble walls: all the tranquility of indoor water features, with none of the headaches. From there, we launched our custom indoor water fountain business. 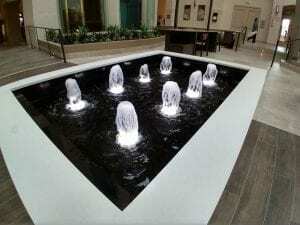 Today, Midwest Tropical designs, builds and installs our custom water fountains and reflection pools throughout the nation. Every piece we install is made here in the United States from our Chicago-area facility. We also offer turn-key service to quickly get your water feature up and running. With the help of our in-house design team, we can turn your ideas into reality as we build your custom water feature. Are you ready to give your home, office, clinic, hotel, casino, business or other facility a truly impressive look? 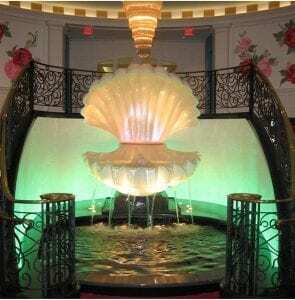 Contact Midwest Tropical today for your free quote for an indoor wall fountain. Whether you are interested in custom fountains, reflecting pool designs or our signature bubble walls, our team will embrace your ideas for your space and turn them into the custom look you desire. Get More Information and Pricing!